Geelong party hire to make it easier for you to plan and host your event. 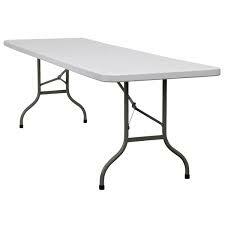 Make catering and decorating your party simple with party hire provided by Geelong Party Supplies. Our party hire includes do-it-yourself helium balloon bottles, trestle tables, pie warmers and disco lights, which can really help take the pressure off running a smooth birthday party of special occasion event. The DIY helium balloon bottles are a customer favourite and give you the chance to make a venue look spectacular – at a reasonable price. DIY 50 balloon tanks for $45.00 each. 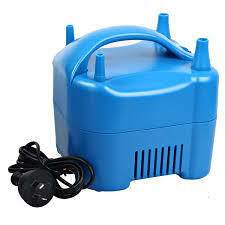 DIY 100 balloon tanks for $85.00 each. 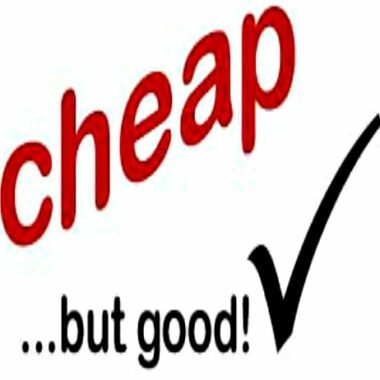 You can also choose from the 100s of different types of balloons that we have in stock, as well as weights and ribbons to suit any party theme. It’s important to note that there is a $50 cash deposit needed to hire our DIY helium bottles, which is refunded when you return the bottle and regulator within four working days of pick-up. Geelong Party Supplies are the Geelong region’s first choice in party products. Why not call in today to see our incredible range for yourself? Geelong Party Supplies is located at Shop 1B, 110-112 High Street, Belmont. Contact us via email or phone 03 5241 6488. 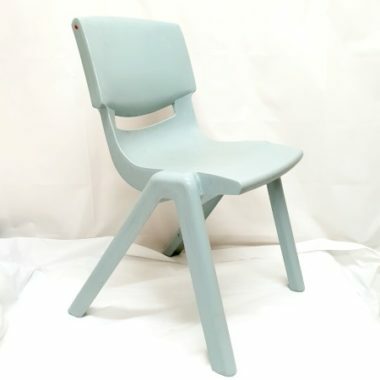 Childrens Party Chair, in store only!!!! 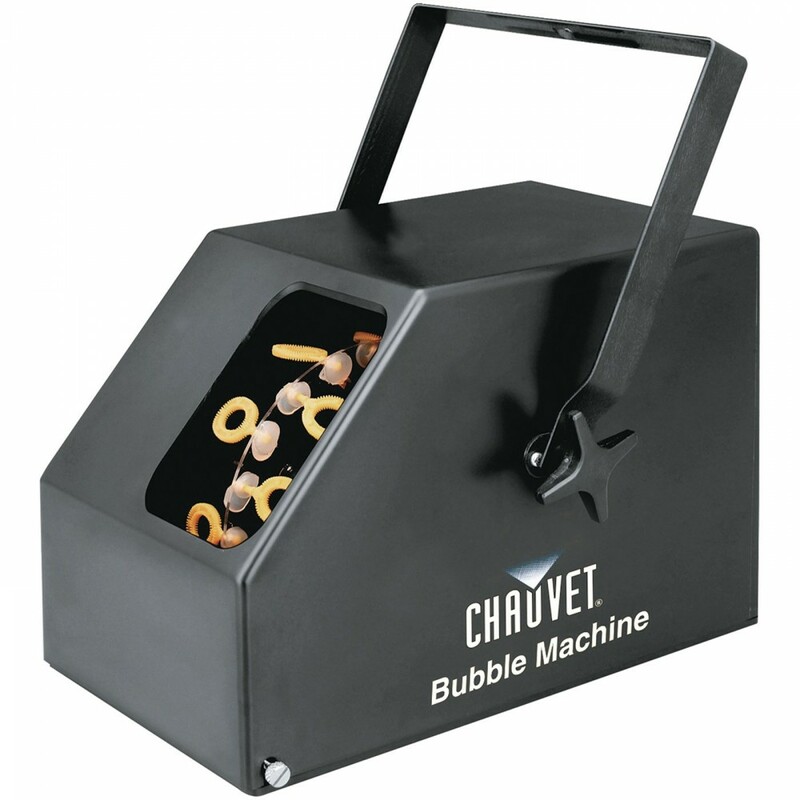 Hire Bubble Machine, IN STORE ONLY!! Hire Helium Tank 100 Balloons, IN STORE ONLY!!! Hire Helium Tank 300 balloons, IN STORE ONLY!! 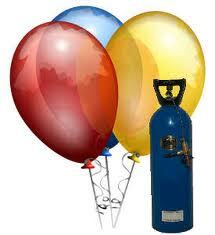 Hire Helium Tank 50 Balloons, IN STORE ONLY!!!! 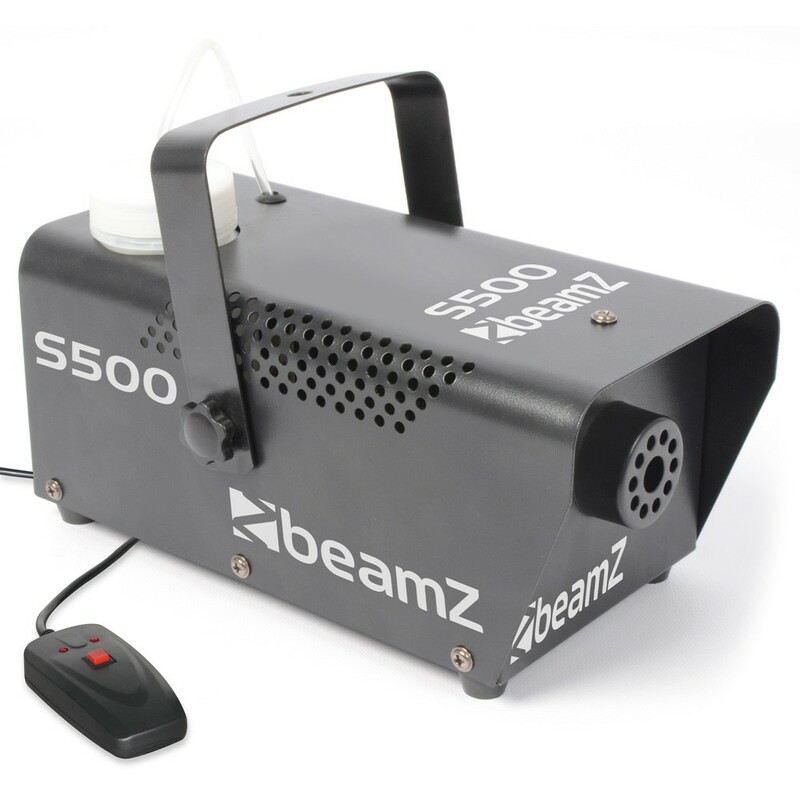 Hire Smoke Machine, IN STORE ONLY!! 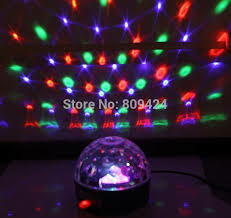 Hire Starball Party Light, IN STORE ONLY!! 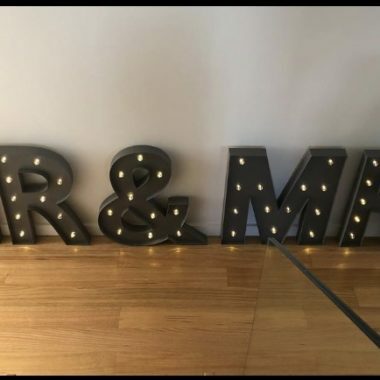 Mr & Mrs LIGHT UP LETTERS. HIRE ONLY/ in store Only. Hire Fairy Lights White, IN STORE ONLY!! 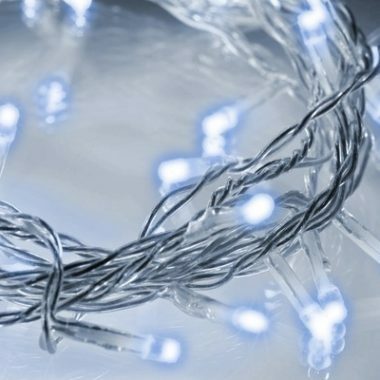 Hire Fairy Lights Blue, IN STORE ONLY!! 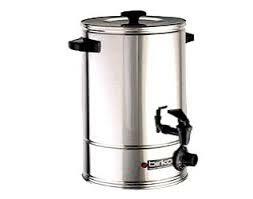 Hire Birko Urn, IN STORE ONLY!! 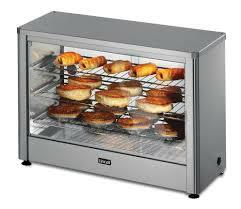 Hire Pie Warmer, IN STORE ONLY!! 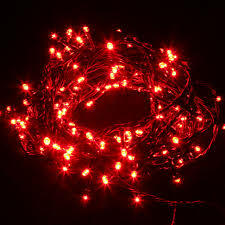 Hire Fairy Lights Red, IN STORE ONLY!! 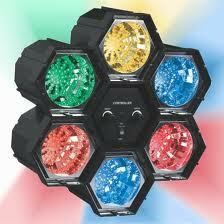 Hire LED Disco Light 6 Lights, IN STORE ONLY! !